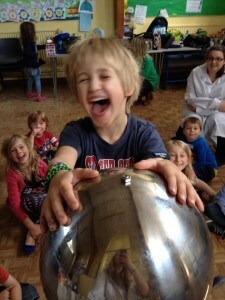 Fun Science Parties for kids birthday parties in Killeen, Texas, USA. 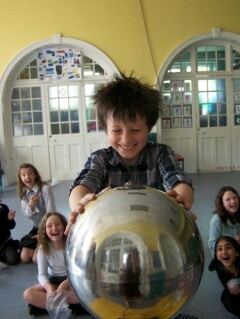 We offer five different science birthday parties all with a WOW factor! No need to worry about mess as your scientist will arrive (complete with white coat), set up, run a high energy party and then pack away again. We currently have just one branch in America in Killeen, Texas. Click here to contact Fun Science Killeen. If you are based in the UK click here to visit our UK site. Sparks, slime, eruptions and rockets from only $140! Book Fun Science for a unique party that the kids will never forget, then sit back and relax as we take care of everything to make sure your child has the best birthday party ever! All prices quoted include up to 20 children but extra children can be added at just 10CHF each. Mats are provided so there is no need to worry about mess. Age guidelines are suggestions only, please feel free to choose the package you think will suit your child best. 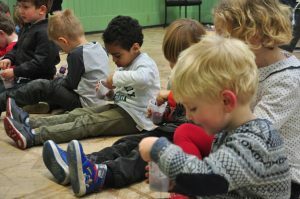 This party lasts for around 45 minutes and is recommended for children aged 3-8. The price quoted is for 20 children but extra children can be added at just $3 each. This party lasts for around 45 minutes and is recommended for children aged 4-11. The price quoted is for 20 children but extra children can be added at just $3 each. 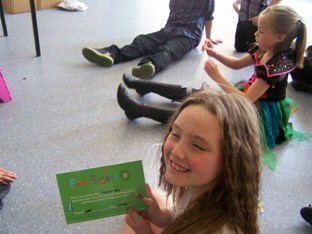 This party lasts for around 60 minutes and is recommended for children aged 5-11. The price quoted is for 20 children but extra children can be added at just $3 each.